This week in New Music: Public Service Broadcasting‘s concept album Every Valley is ultimately uplifting and inspired, Broken Social Scene‘s Hug of Thunder is a series of ramshackle anthems and Charli XCX goes all feminist on “Boys” – plus music news. 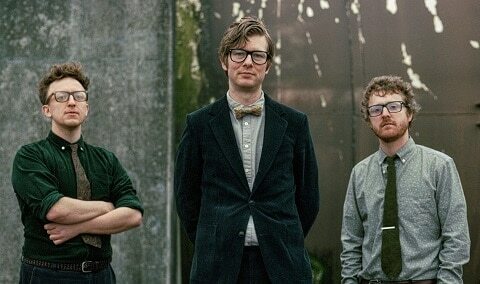 Nice middle class London boys Public Service Broadcasting are an unlikely lot to produce a concept album about the destruction of the coal-mining industry under the leadership of Margaret Thatcher, but here it is. 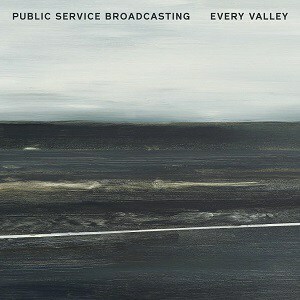 Recorded in Ebbw Vale in Wales, the album’s bleak subject matter entirely lends itself to the space funk of their previous album The Race For Space – it’s close to post rock sparse at times but ultimately wide open and huge enough to suggest the general sense of despair within the coal mining community rather than the specifics of Thatcher’s care free decimation of entire communities. From Richard Burton talking in 1980 about “the arrogant strut of the lords of the coalface” to Manic Street Preachers’ James Dean Bradfield urgency on “Turn No More” to the Beaufort male choir on closing track “Take Me Home,” Every Valley could be depressing as all hell but leaves the listener with a curious sense of hope. 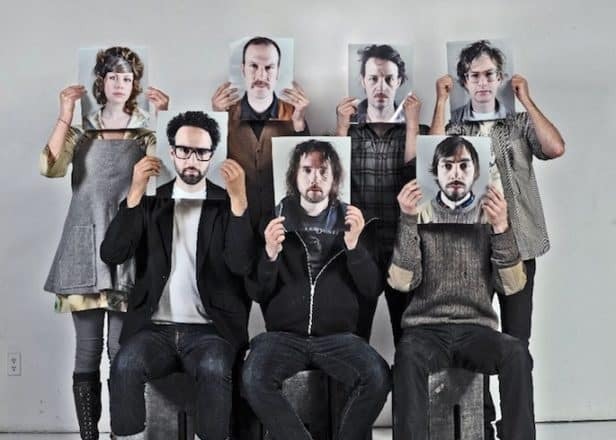 Broken Social Scene: either you are a huge fan, you maybe know it’s a massive collective of sorts or you’ve never heard of them. That’s okay because Hug of Thunder, their first album in seven years, feels like the ultimate destination of a two-decade trip. Former/sometimes members like Feist are back for Hug of Thunder and Stars’ Evan Cranley seems to be at the fore with main man Kevin Drew. The album is absolutely massive, every song is an anthem. With 15 members, it sounds like everyone threw in their ideas, all of them were accepted and somehow they all came together to form a delicious whole. 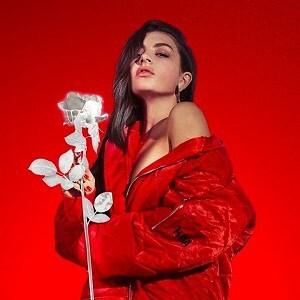 On her latest track “Boys”, Charli XCX is hoping to “subvert gender roles” by basically objectifying men in the video in the usual arse-shaking female role. The video features the likes of Joe Jonas, Wiz Khalifa, Will.i.am, Mark Ronson and Diplo. It’s a decent song but far from her best. Björk has announced the imminent release of a new album to follow up 2015 work of utter genius Vulnicura. There is pre-order page for vinyl and CD versions of the album. Tegan and Sarah (right) have announced a fall acoustic tour to commemorate their breakthrough album The Con. On the album’s 10th anniversary last month, the duo also revealed plans for The Con X: Covers on which 14 other artists will cover songs from The Con. The covers album is out on October 13th. All profits will go to The Tegan and Sara Foundation which works with LGBTQ girls and women. Due in October, a deluxe reissue of The Queen Is Dead by the Smiths will include the remastered original album, demos and early takes and some newly mastered B-sides including “Rubber Ring” and “Asleep”. The three-CD collection also includes the 13-track Live In Boston.